RFIDuino V1.2 - An Arduino RFID Shield with Xbee, buzzer, and more! This page is for the RFIDuino V1.2. Visit this guide to see the differences between the Version 1.1 and 1.2 Hardware. The RFIDuino is an Arduino RFID Shield which makes Arduino RFID projects super easy to build. Just drop the RFIDuino Shield onto your Arduino microcontroller, load our sample code, and you'll be reading tags in no time! Our getting started guide will take you through the process of working with the RFIDuino from loading basic code to more advanced projects like triggering relays and solenoids when cards are read. 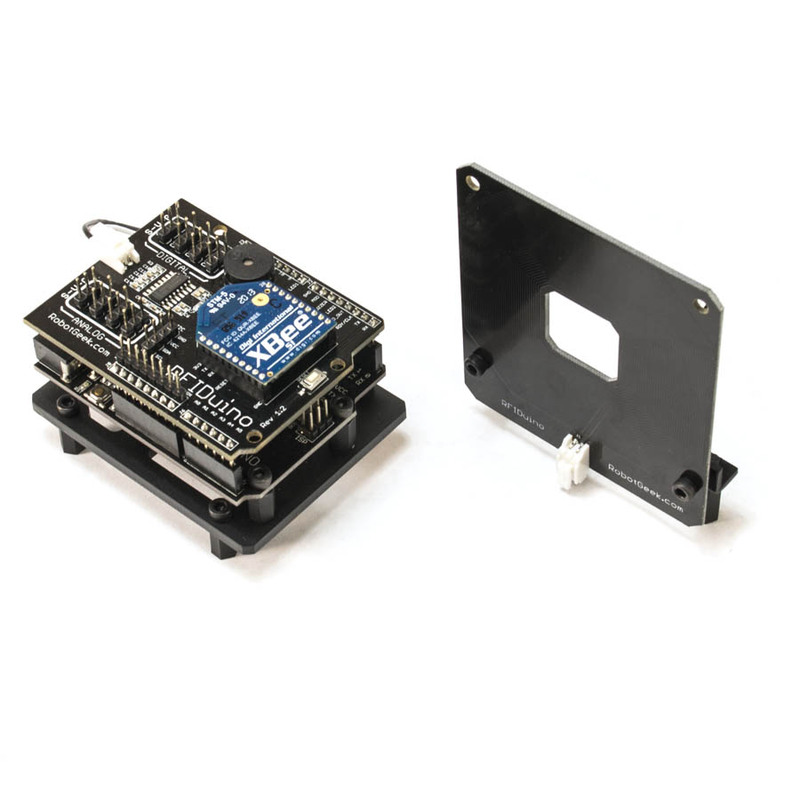 We packed this Arduino RFID Shield with useful features so that it could be used for all kinds of Arduino RFID projects. 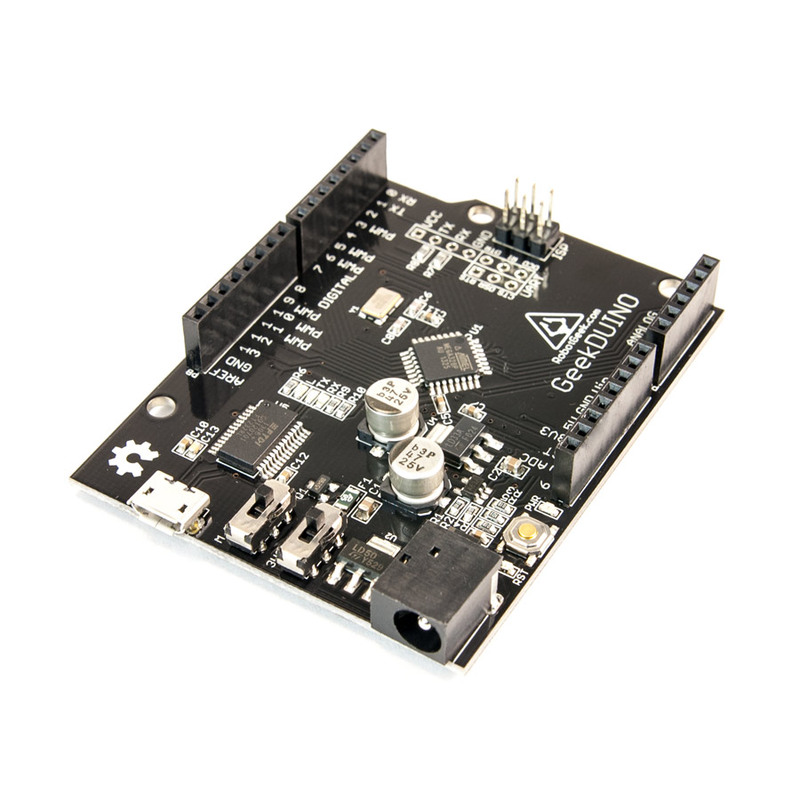 There is an onboard Xbee socket to create wireless projects. 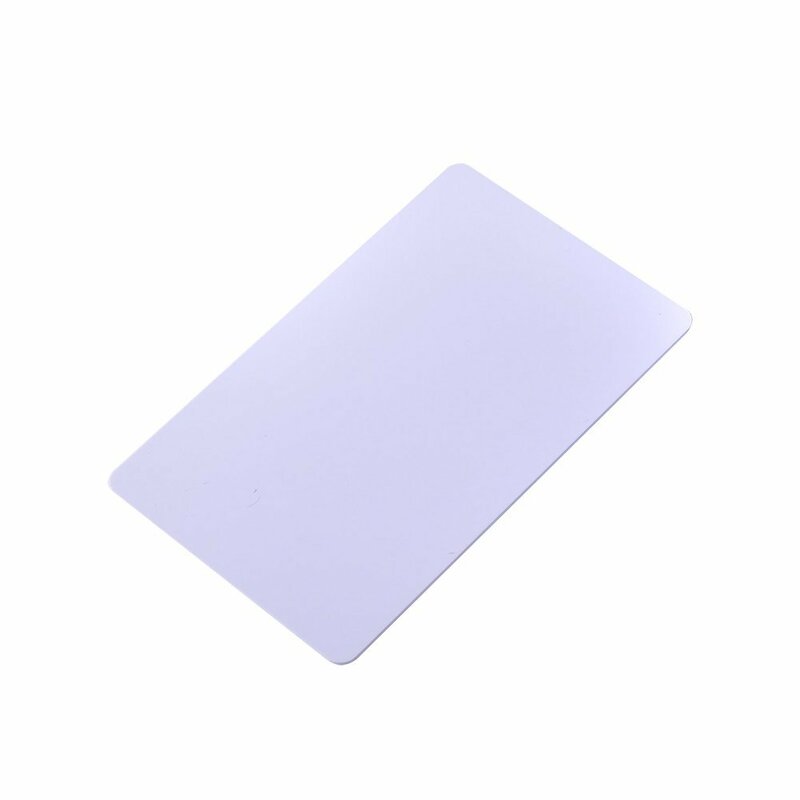 The RFID antenna is seperate for easy mounting into tight spaces (with 60x60mm mounting holes). An onboard buzzer for sound output. Plus analog and digital breakout pins right onboard for triggering relays and other devices. We provide plenty of sample code to get you up and running fast and once you have become familiar with how the code works you can modify the code to add new behaviors and functionality to your Arduino RFID Reader projects. The RFIDuino has 4 Digital I/O and 4 Analaog Inputs broken out to our 3-pin RobotGeek connectors. 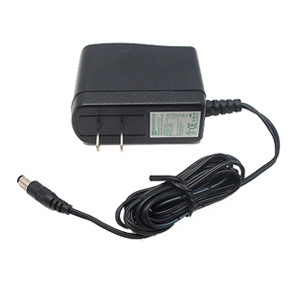 You can use these ports to control a wide variety of devices, from relays and solenoids to lights and displays. You can also connect I2C devices through the 4pin connector. 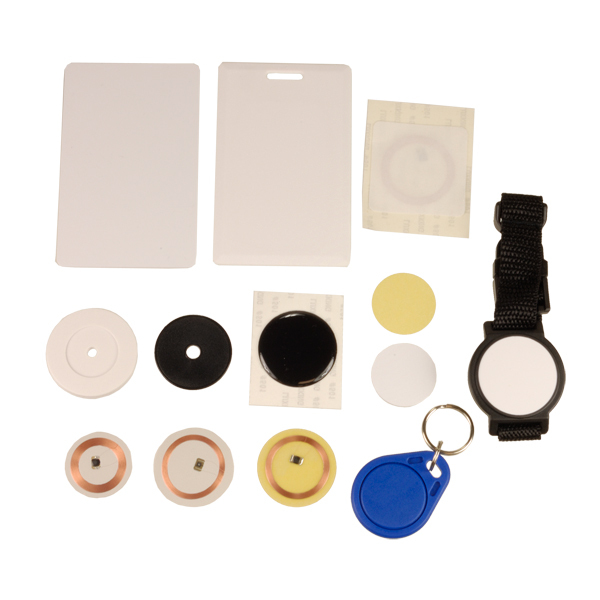 Pick up our RFID tag variety kit as well to experiment with lots of different kinds of tags. 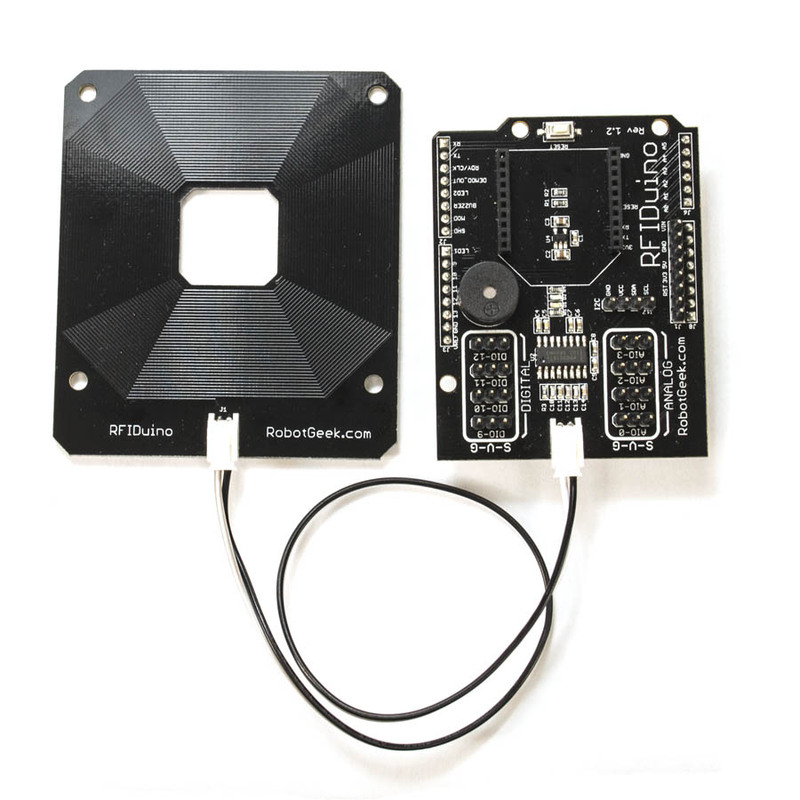 The RFIDuino is based around the EM4095 chip and will allow you to read any of our EM4102 125KHz RFID tags. 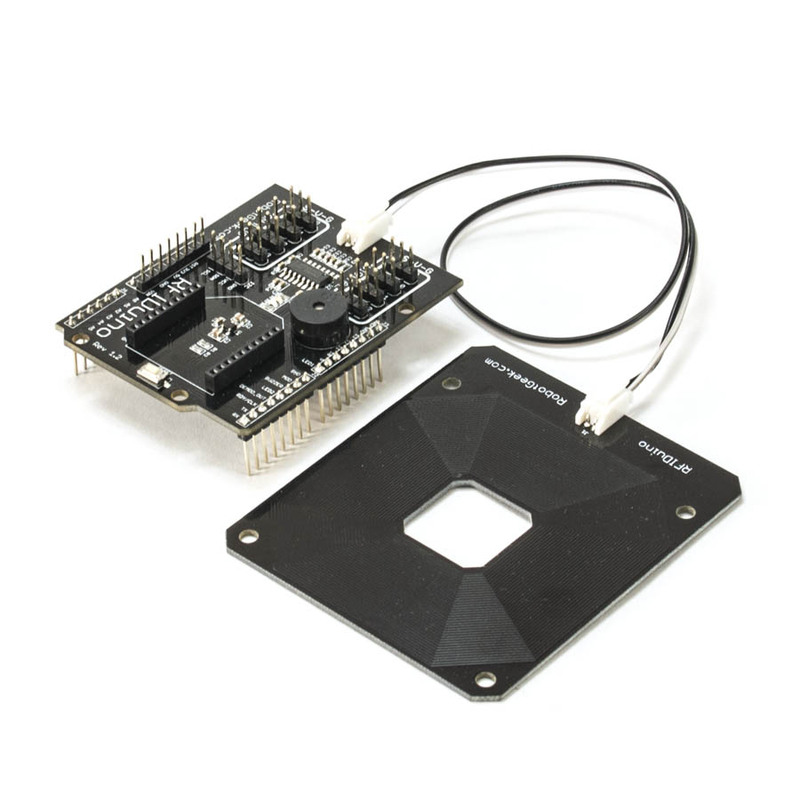 You can use our RFIDuino Library to interface with the EM4095 chip or interface directly to it using your own code. NOTE:The RFIDuino is only designed to work with 1mw XBee modules , NOT INCLUDED.